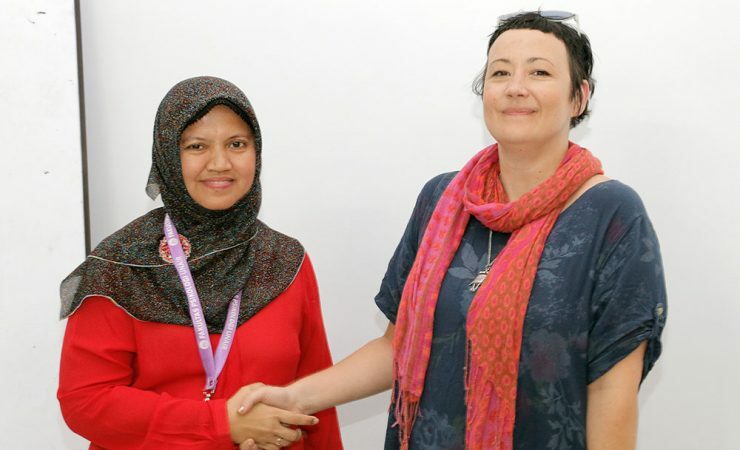 A while ago (March 21/22th 2018), our faculty was graced by the presence of Dr. Dorota Karwowska, one of the senior lecturer at Faculty of Psychology University of Warsaw. 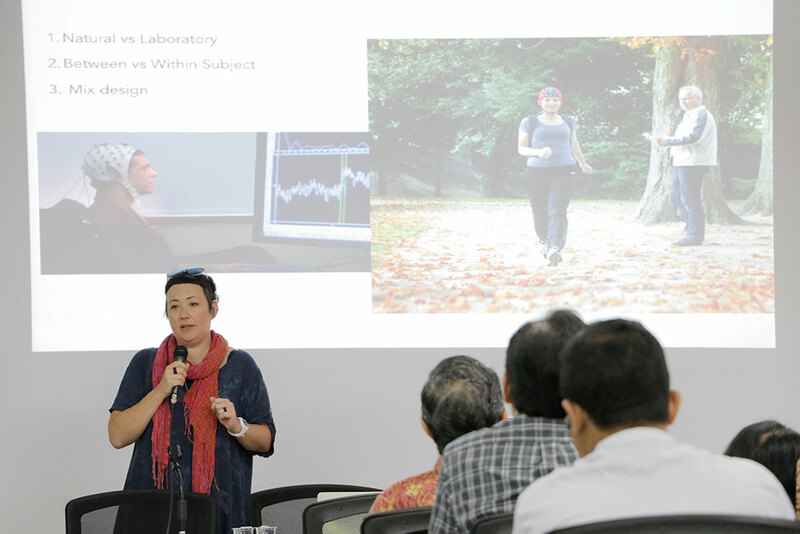 She was previously in Singapore to collect data for a research when she was asked to give a lecture for our faculty. Among others, affective and emotion research, well-being, and experimental psychology are just a few of her specialties in the psychology world. 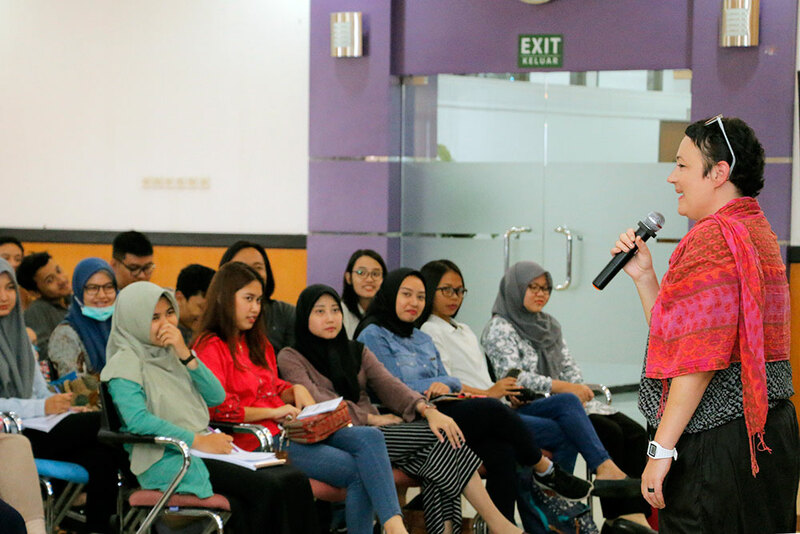 Which is why, for our bachelor students, she gave a public lecture entitled “Current Issue in Affective and Emotions Research” that is packed with broad array of issues that could be your next inspiration for your own research. For our master and doctoral students, she gave a new light in how to conduct experimental research in social science. It goes without saying that her lectures are well-received by our community due to more advanced technology they have over at University of Warsaw in Poland and her engaging way to share her knowledge. Aside from being a lecturer and an amazing scientist, Dr. Dorota is also living life to the fullest. She traveled a lot; she lived in France for a year, she visited Tel Aviv, Kenya, Portugal, and many other countries. Moreover, she is a music and photography enthusiast. She used to play electric guitar in her band, and she also knows how to DJ. She has played in numerous occasion in Europe. Check out Zuzu Electro to listen to her music! She also loves to cook. In fact, Asian cuisine is her favorite cuisine. She loves Indian cuisine in particular, and she bought a lot of spices from all around the world, including Indonesian spices to experiment in her kitchen. Just like most people who like to cook, she also enjoys eating; she had the chance to try quite a few of Indonesian food while staying here. Satay and grilled whole fish are her favorites she claimed. During her visit, the lovely scientist also manage to find time to explore the city. She always walks around or ride her bicycle around her hometown. So she decided to do the same here in Surabaya. Sadly, with our tropical climate and crowded streets she could not walk too comfortably. She managed to see the Sura and Baya Statue which reminded her to Amsterdam. 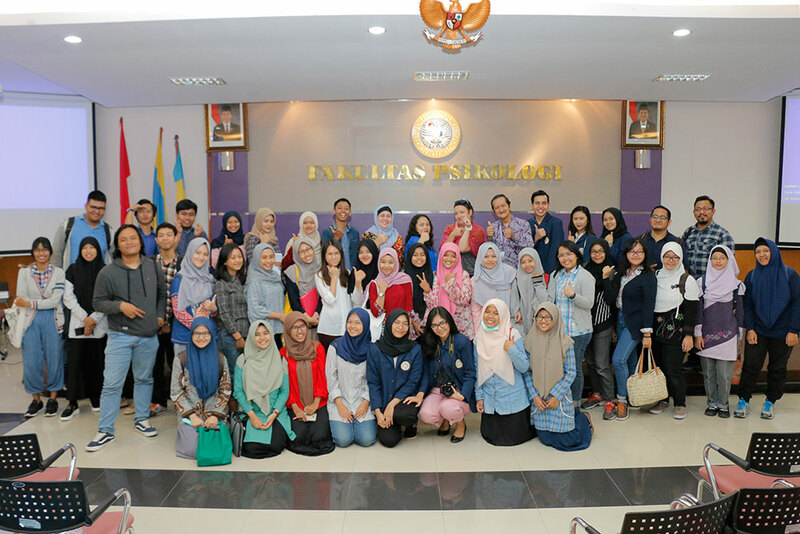 It is such a shame that Dr. Dorota could only stay for 4 short days in Surabaya, since she has a busy schedule and must travel to another country soon. Nevertheless, she really enjoyed her visit to Surabaya and leaving with a lot of freshly formed friendship.